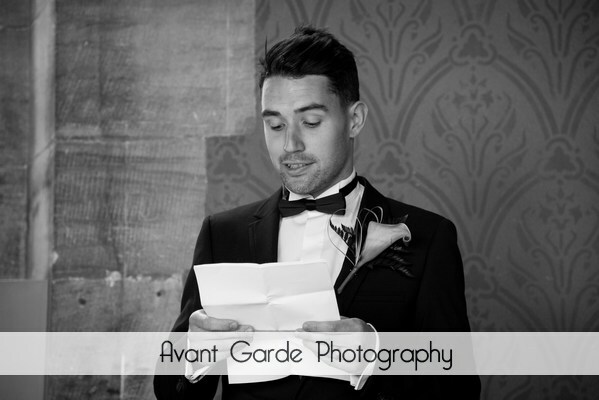 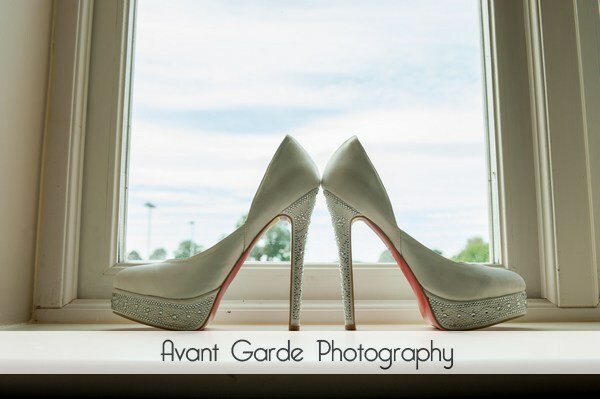 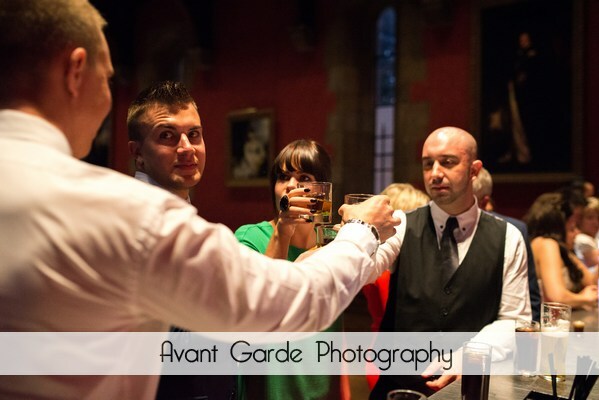 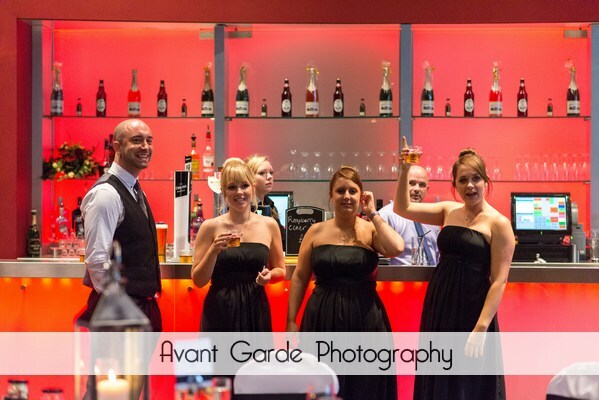 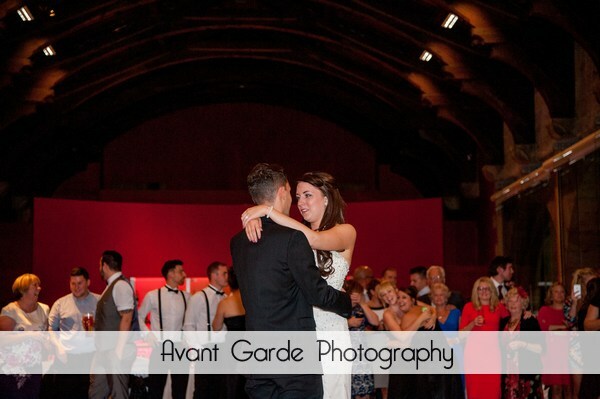 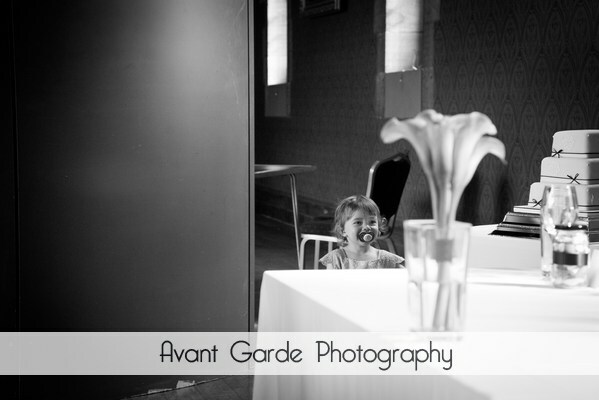 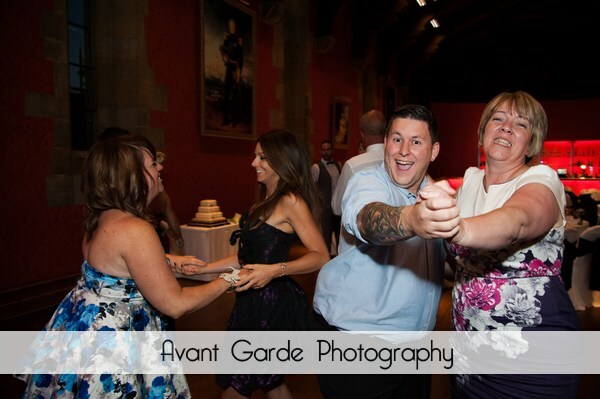 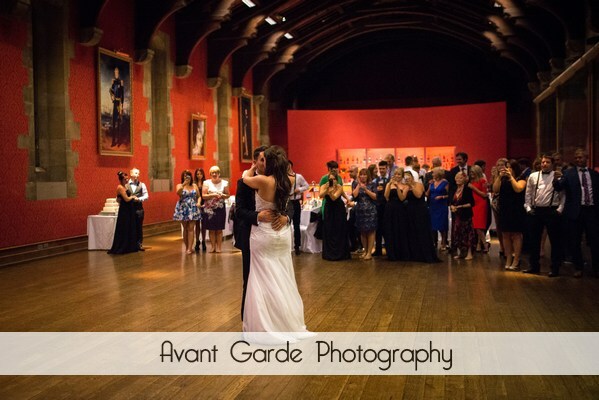 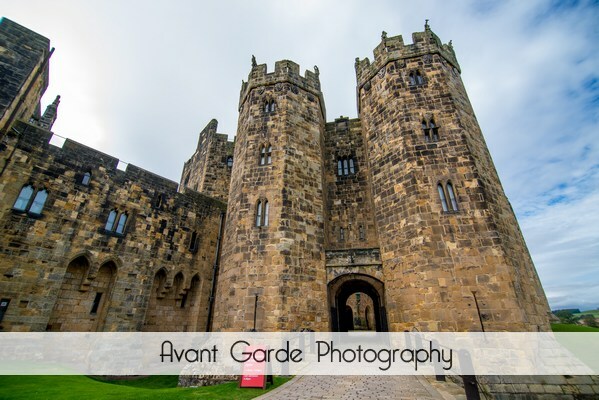 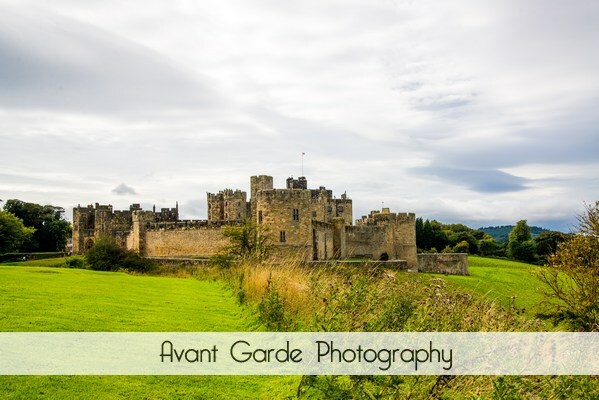 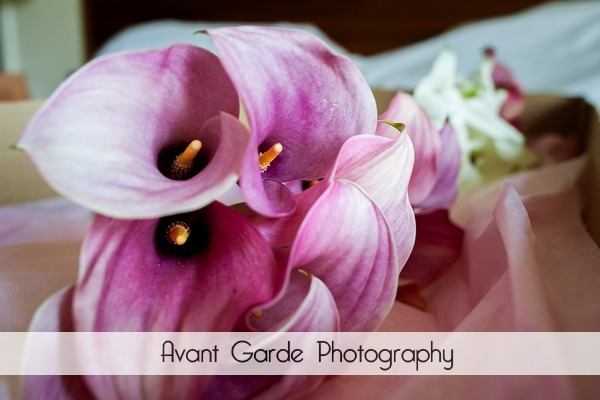 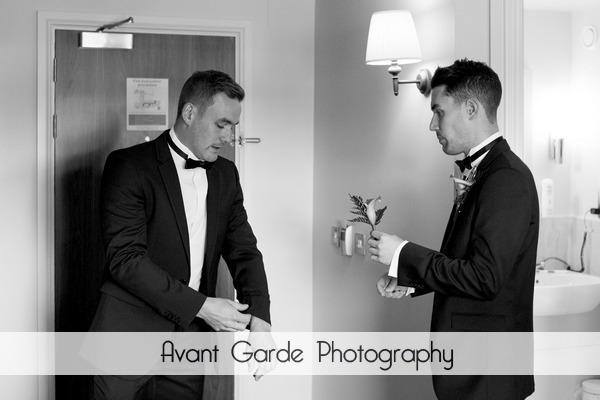 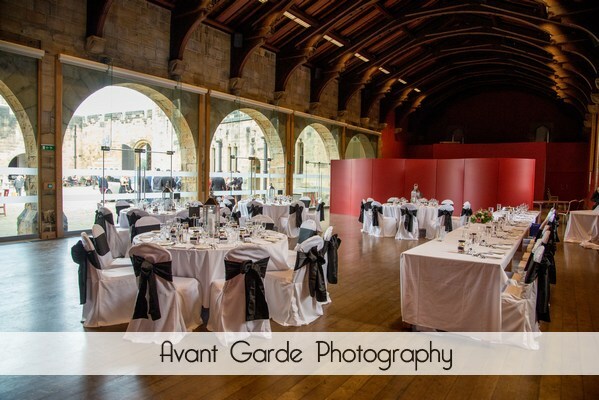 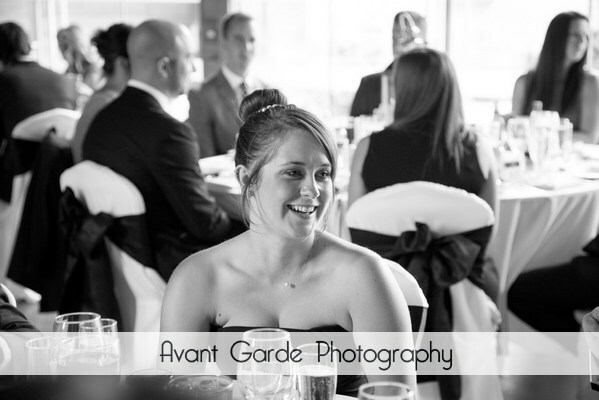 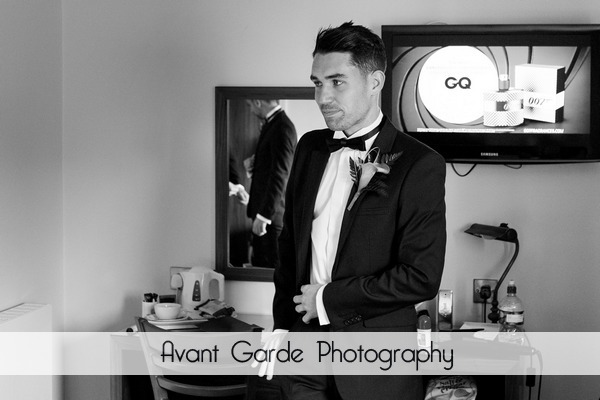 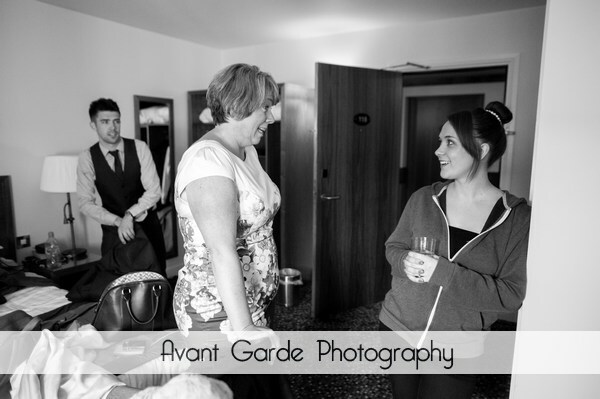 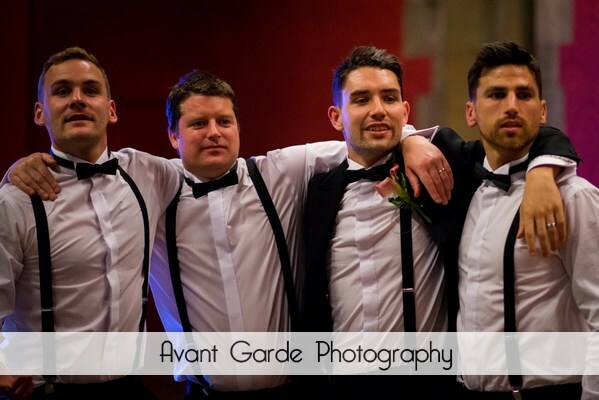 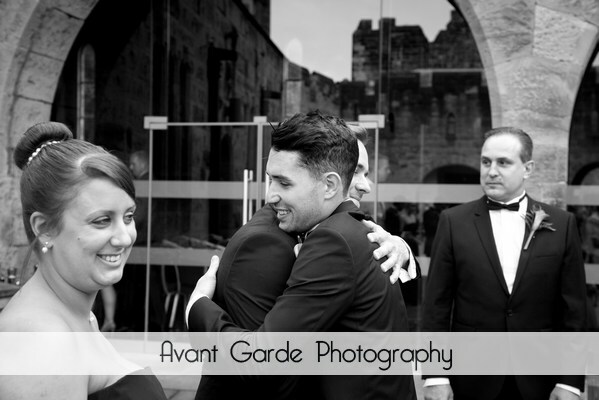 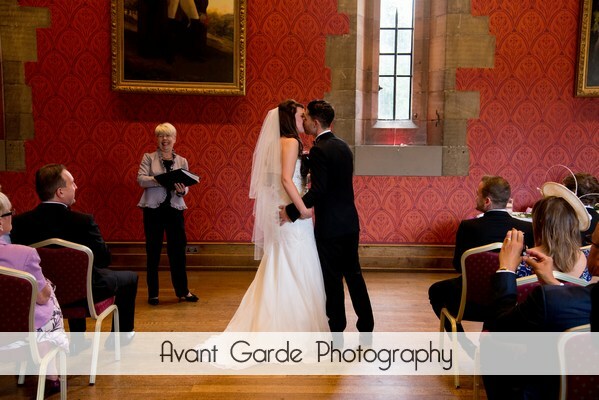 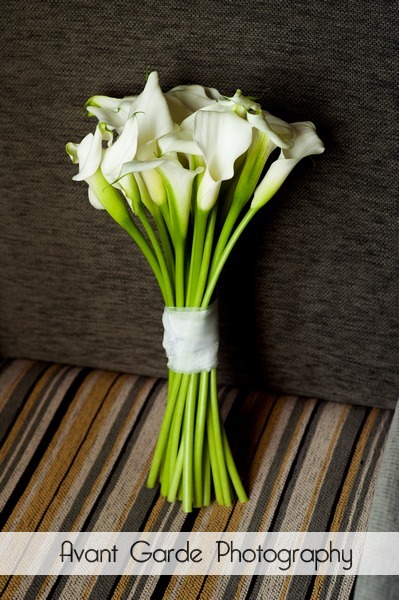 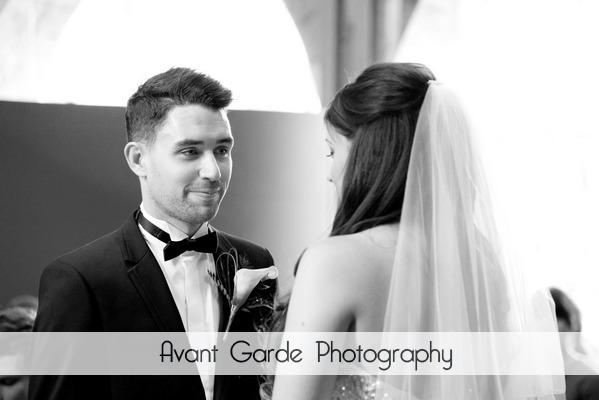 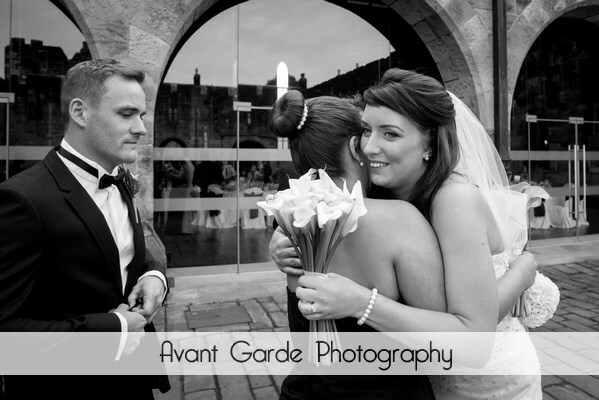 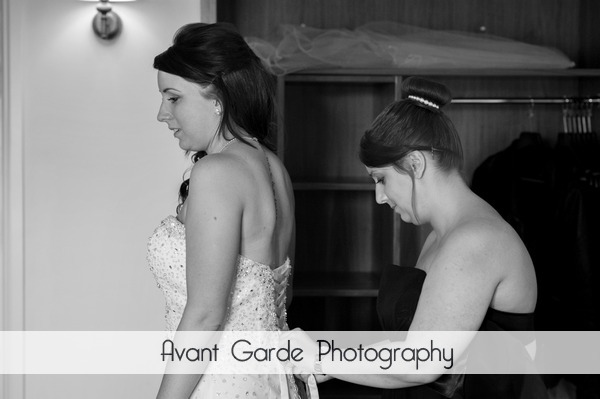 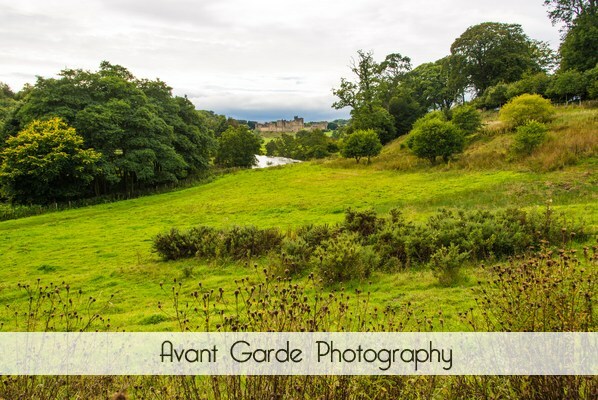 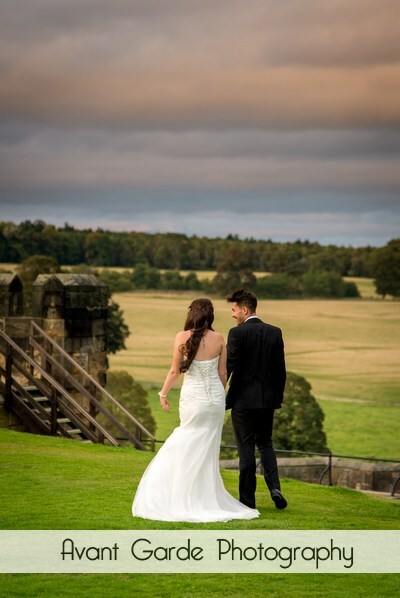 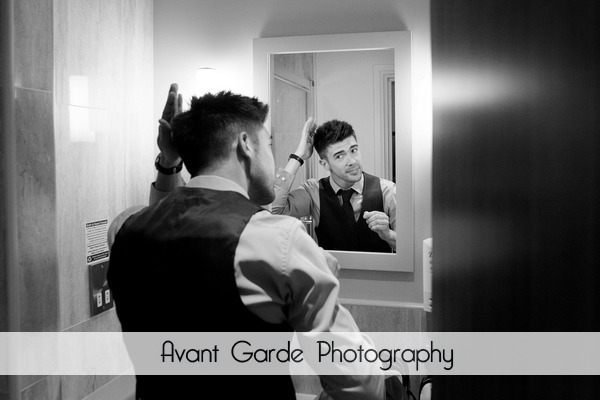 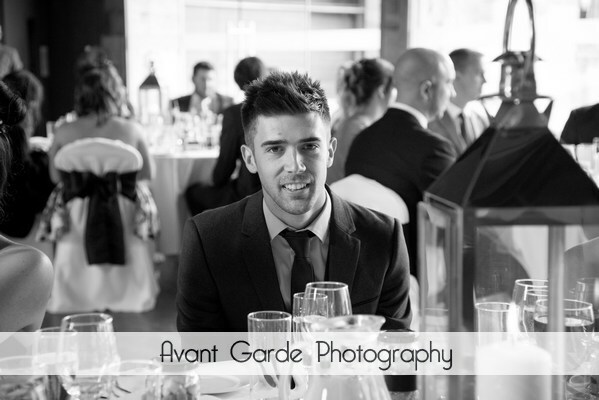 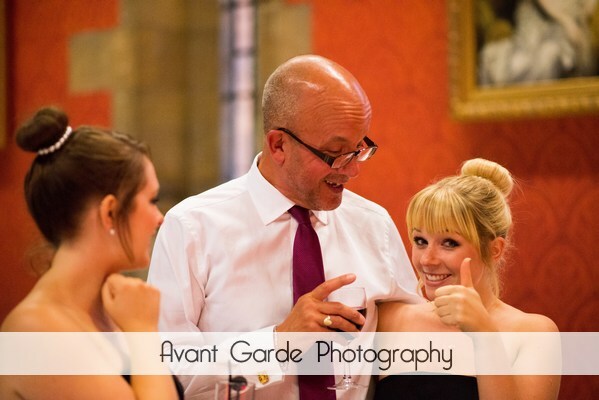 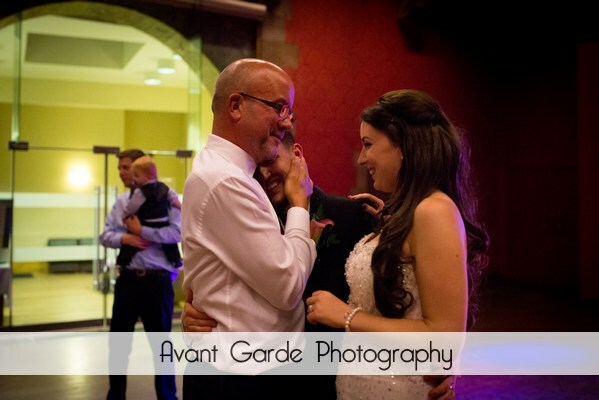 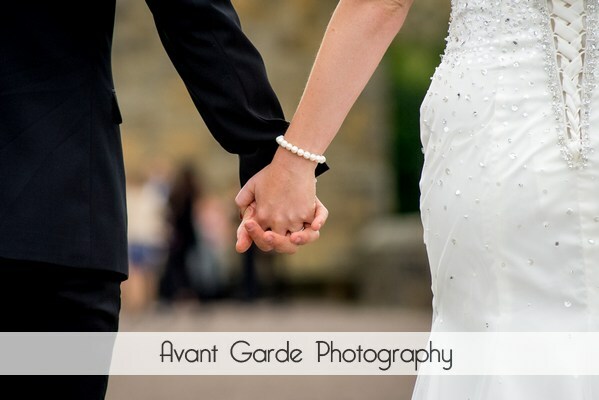 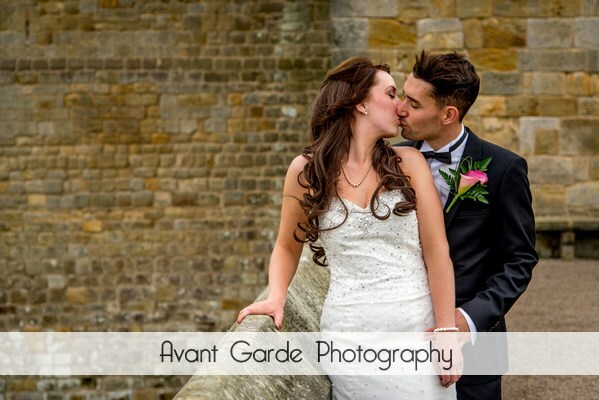 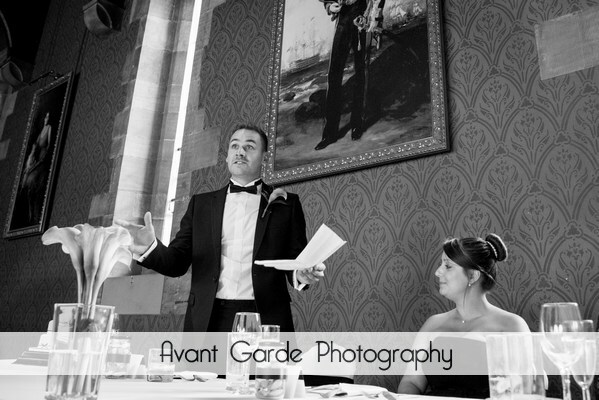 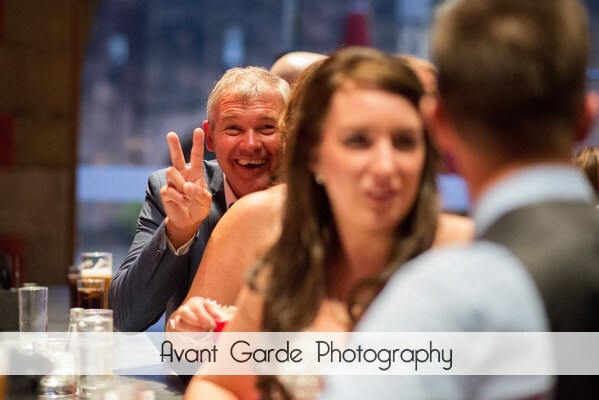 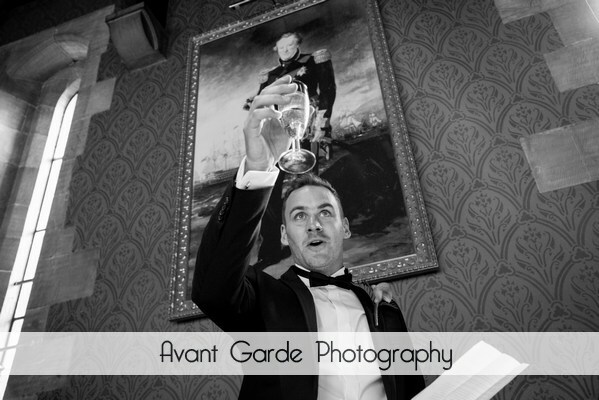 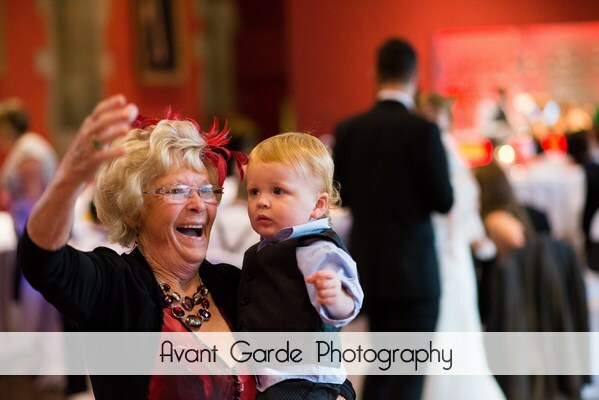 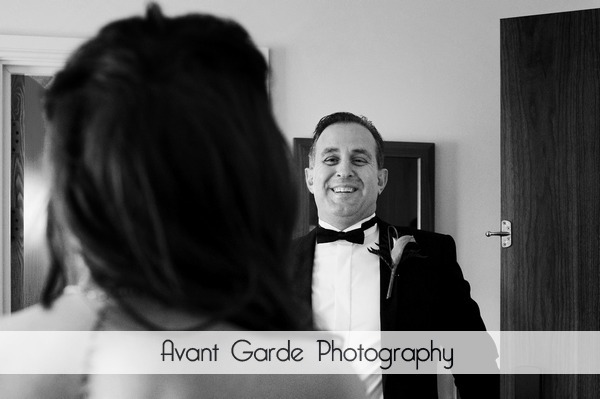 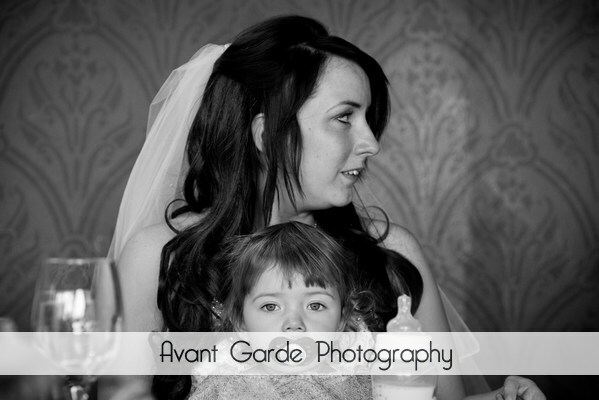 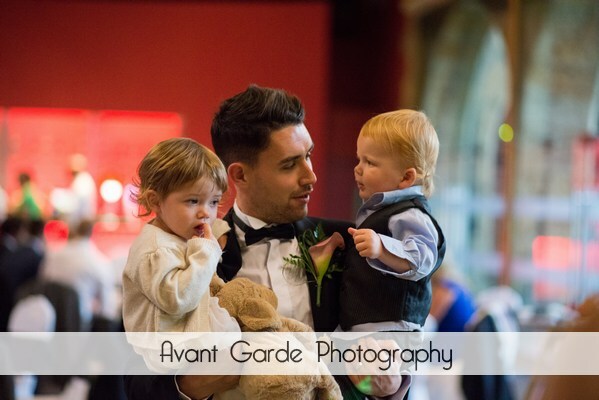 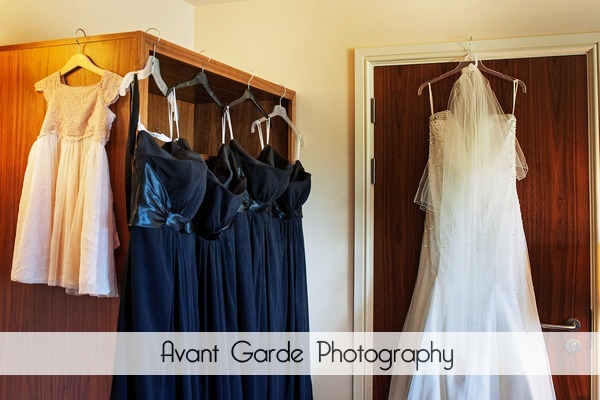 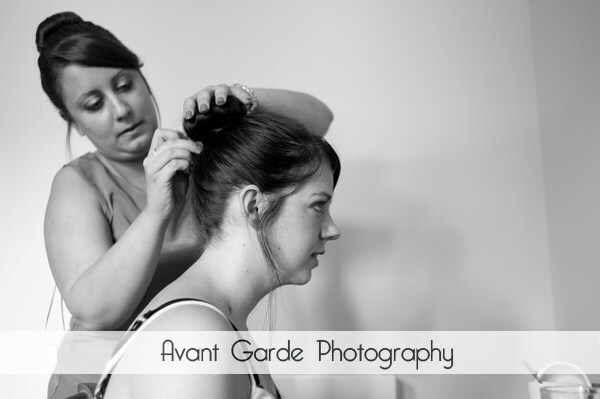 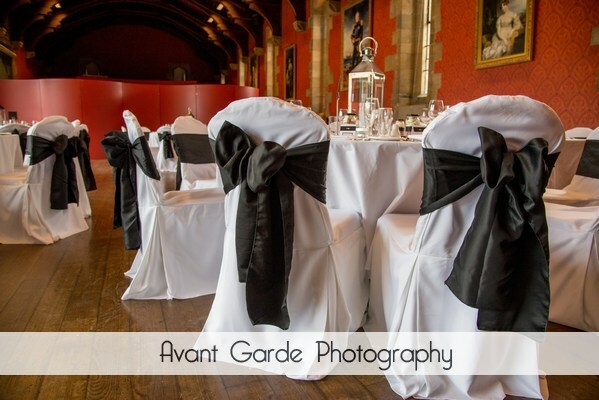 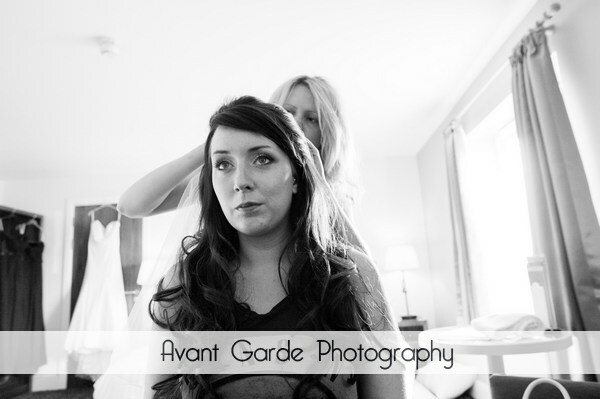 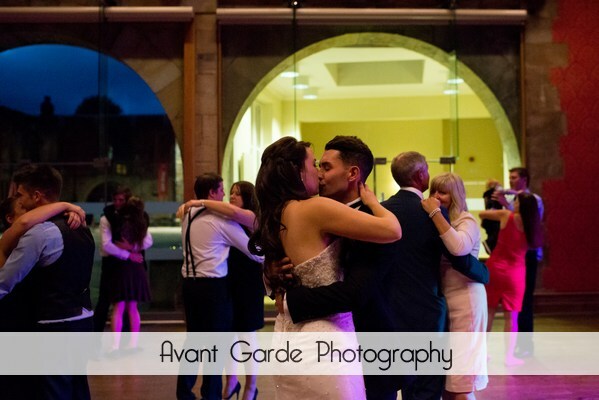 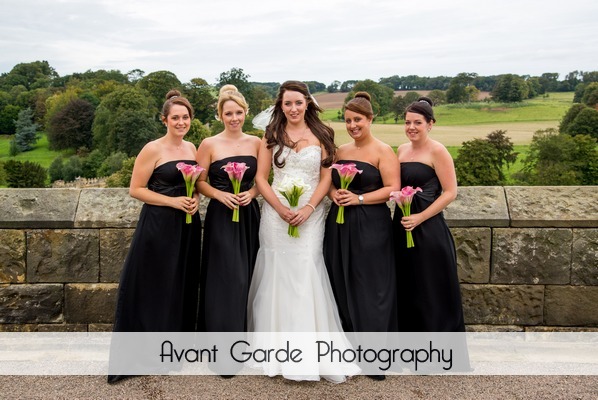 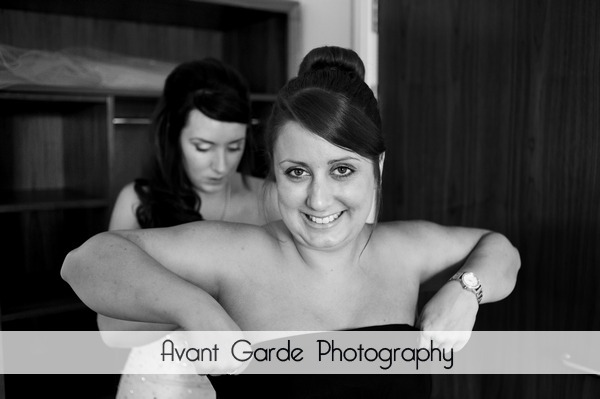 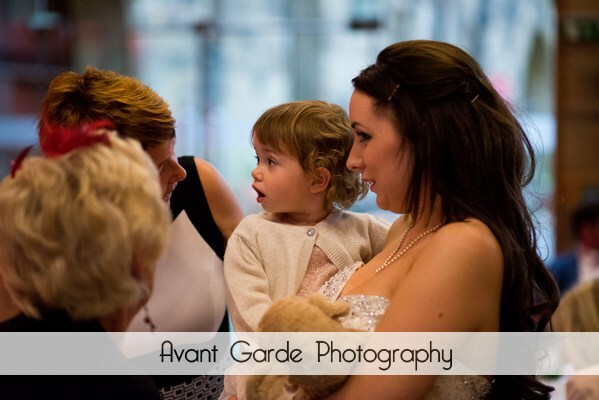 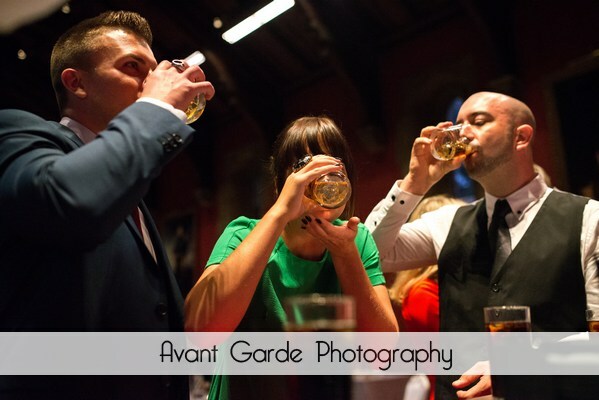 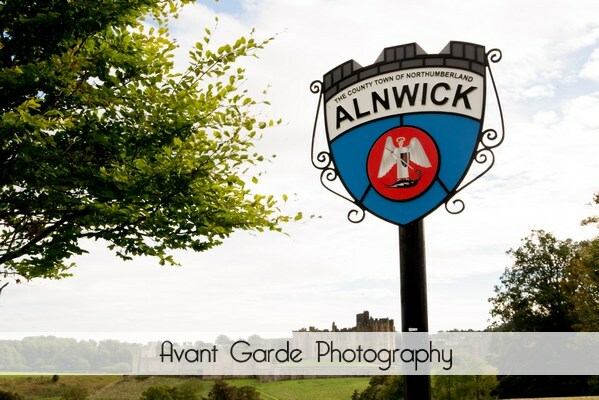 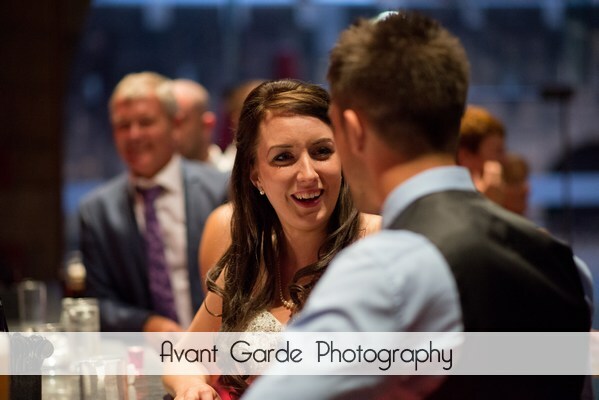 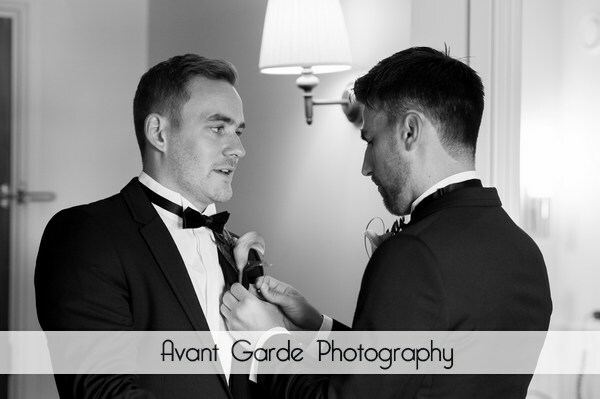 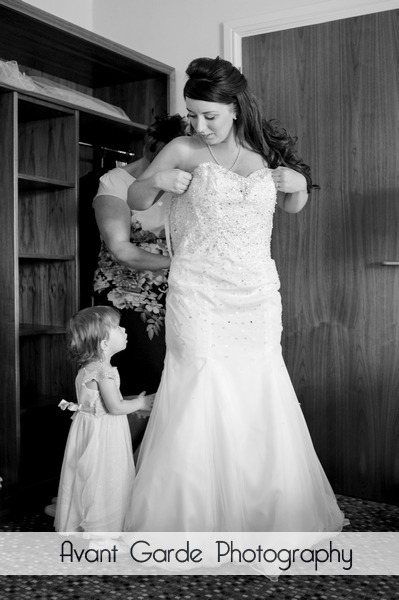 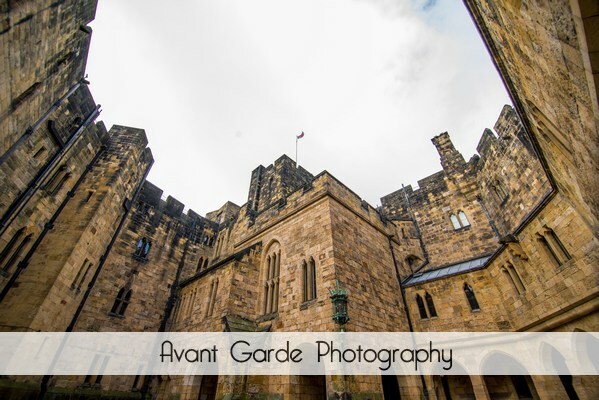 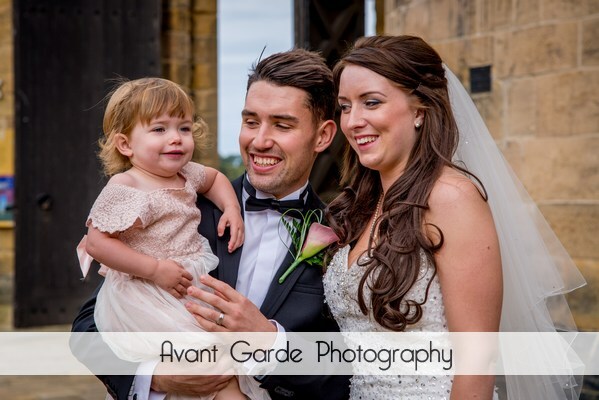 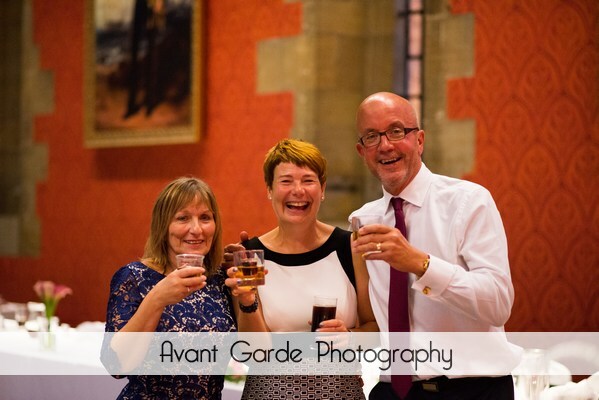 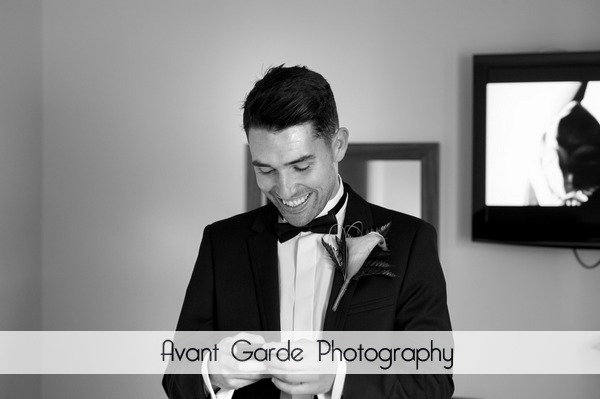 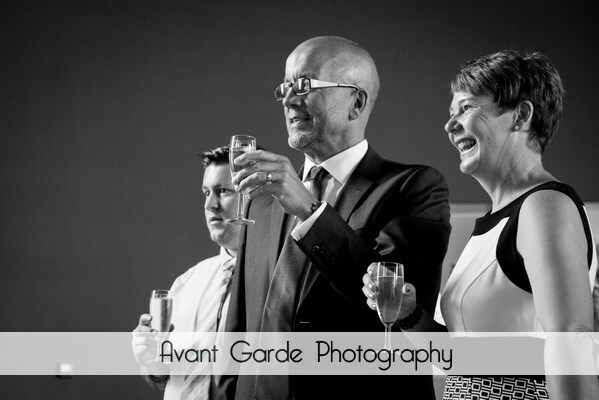 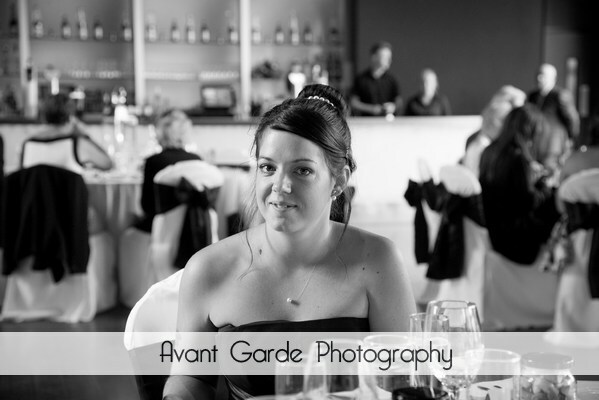 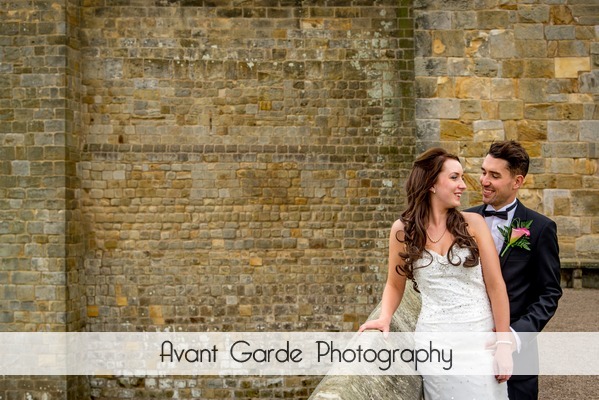 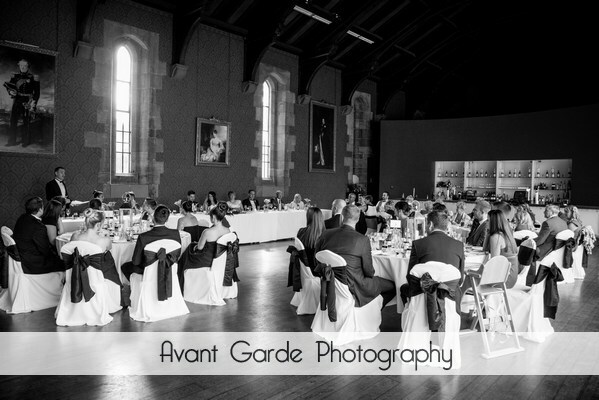 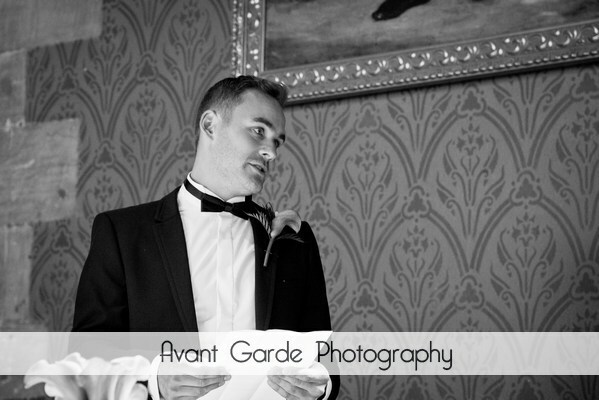 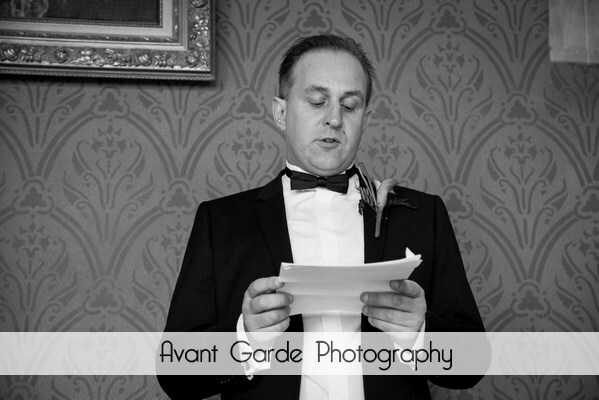 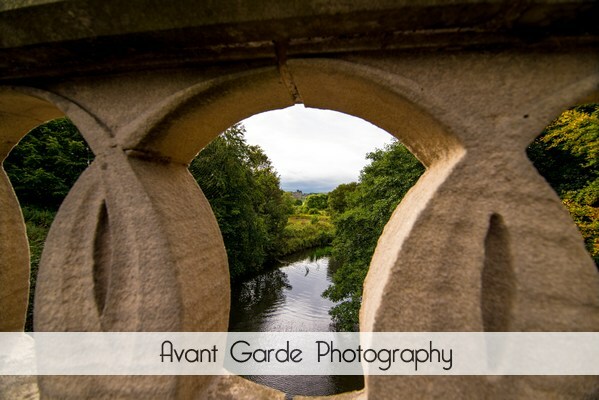 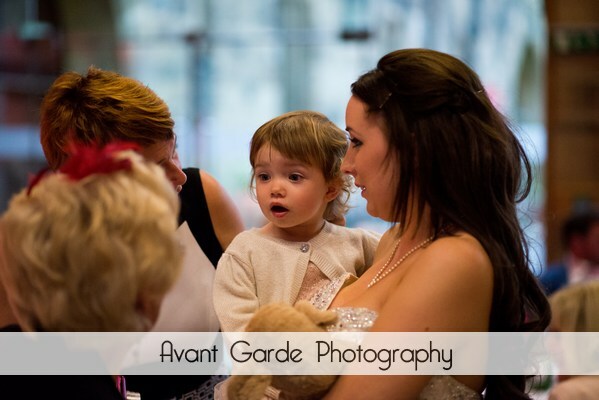 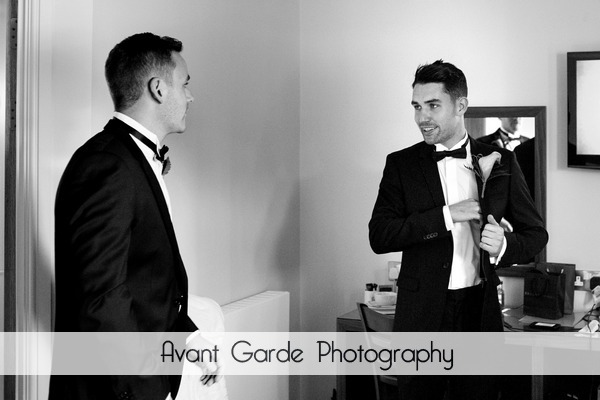 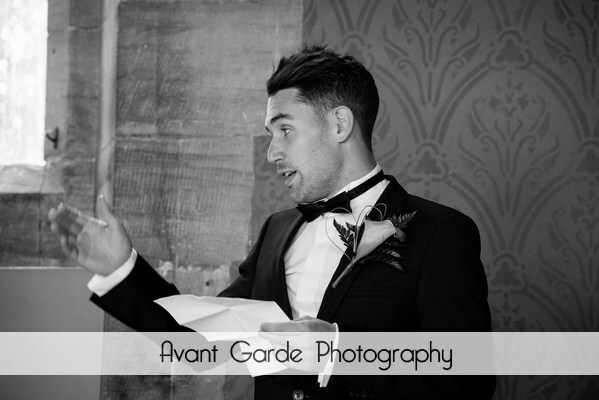 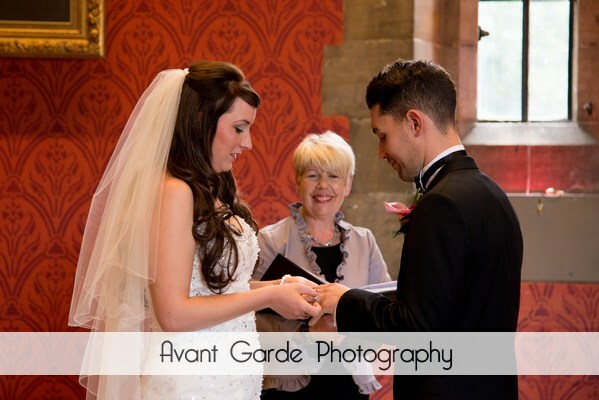 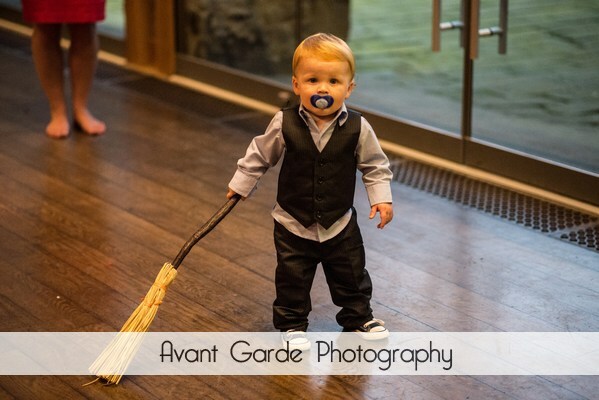 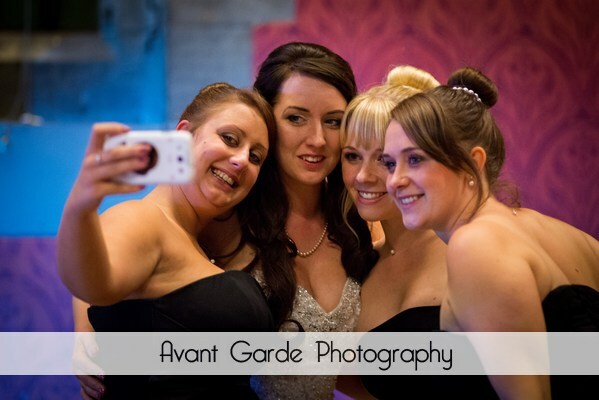 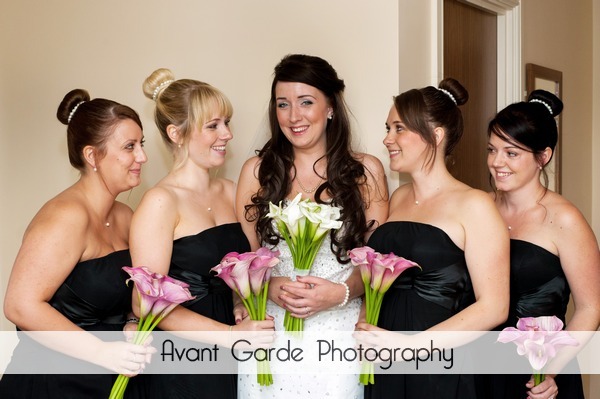 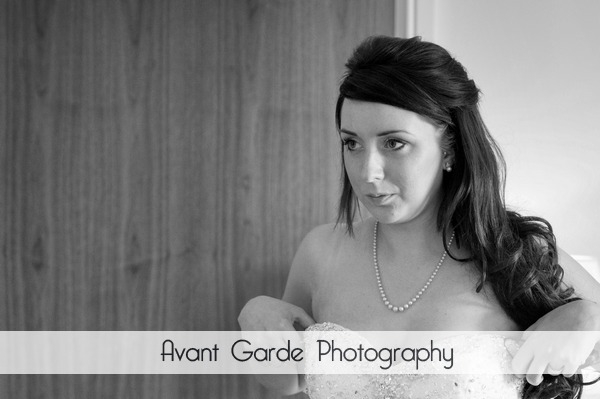 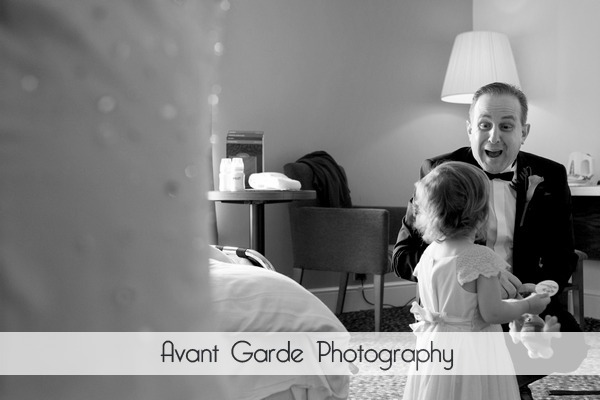 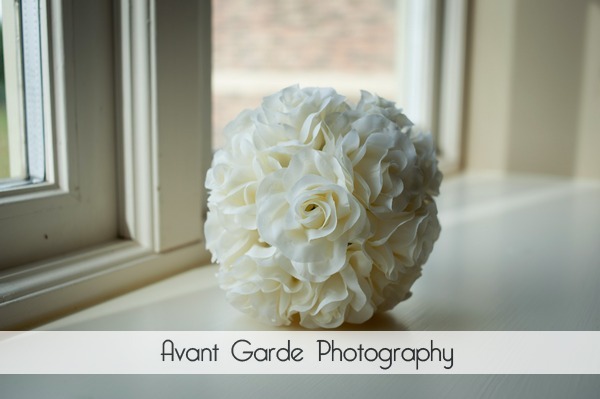 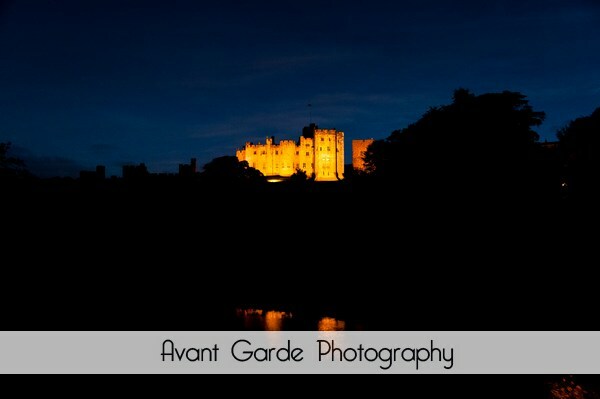 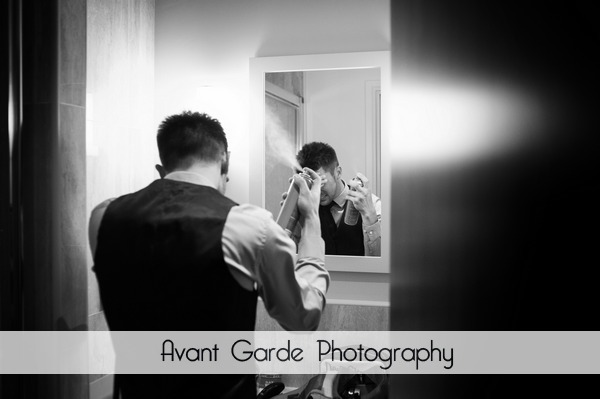 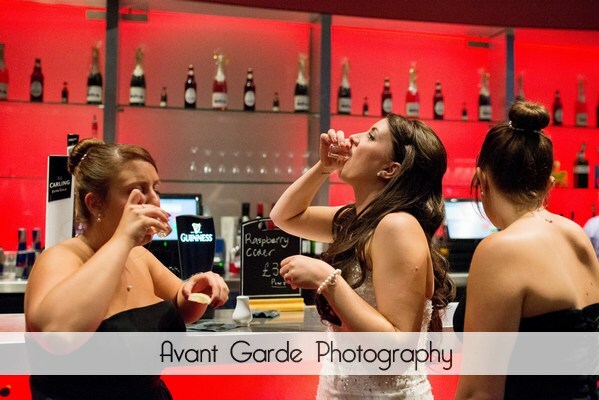 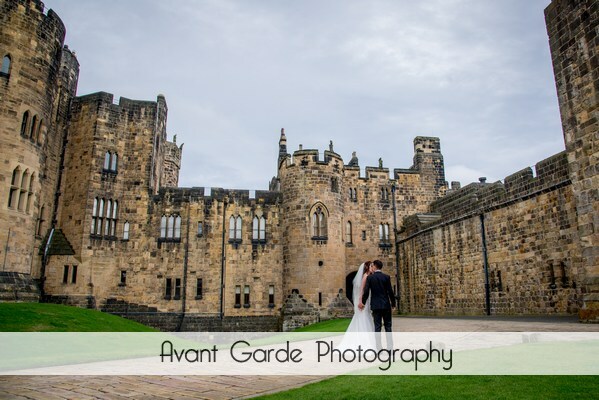 Alnwick Castle Wedding Photographer Northumberland. 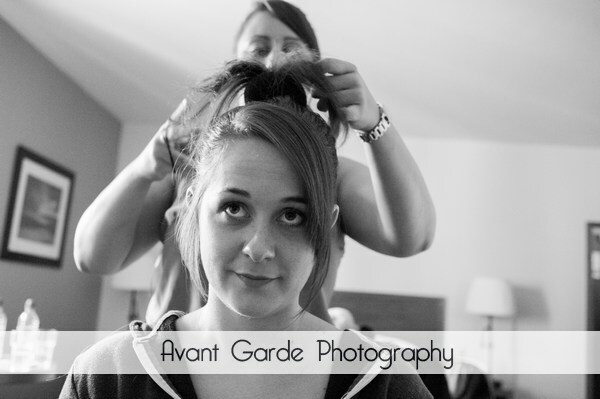 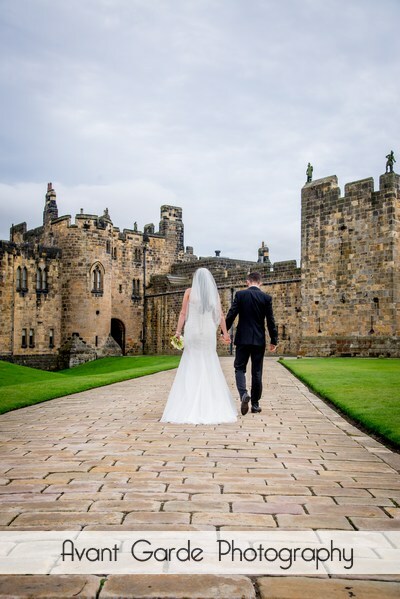 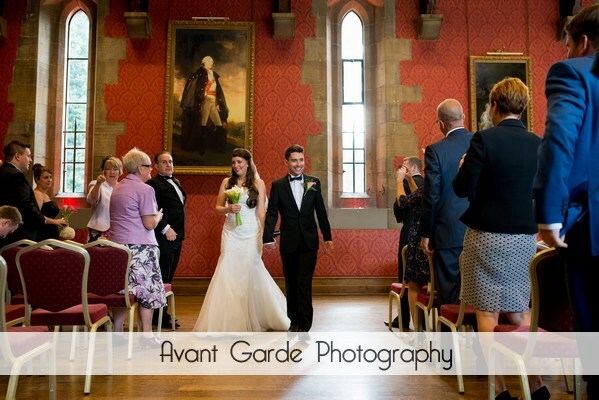 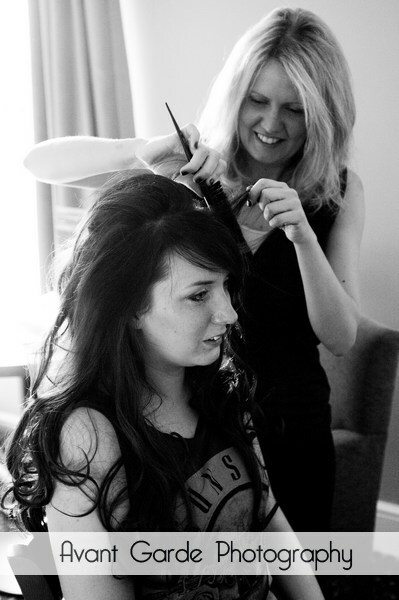 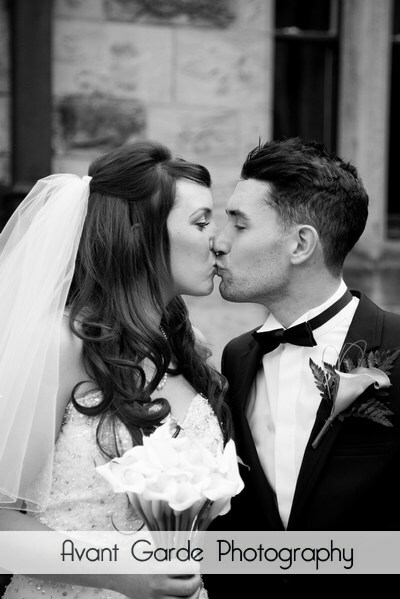 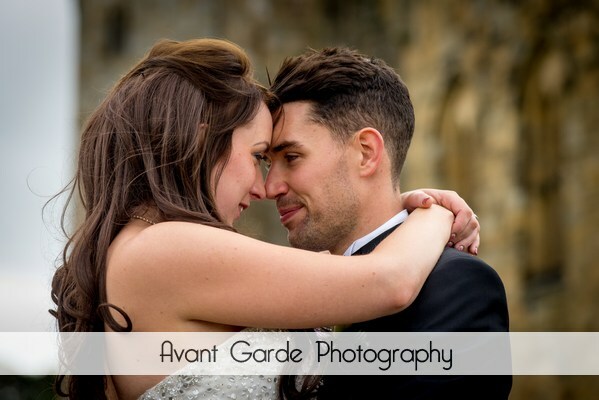 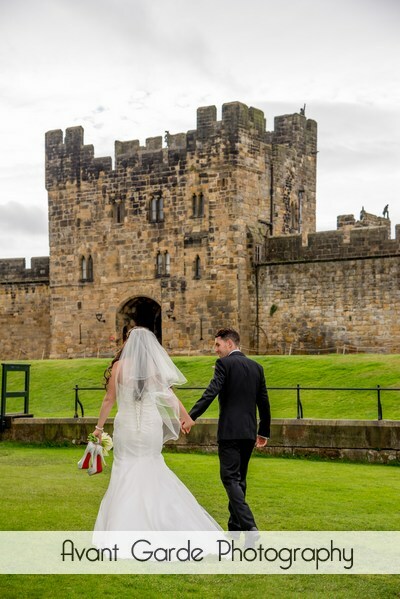 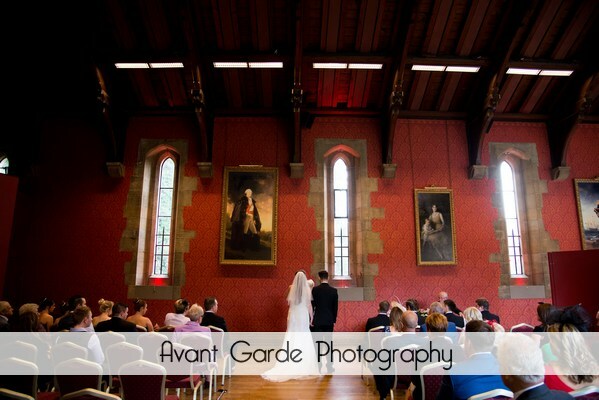 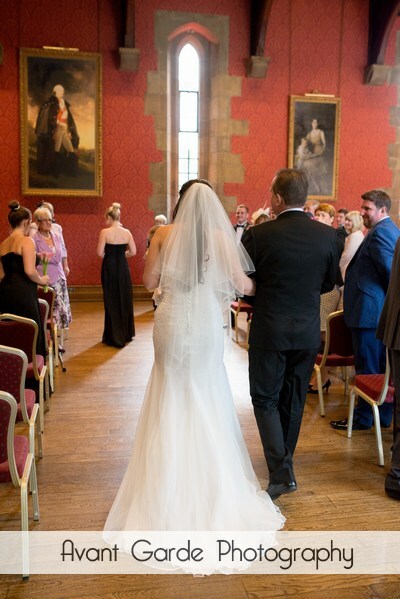 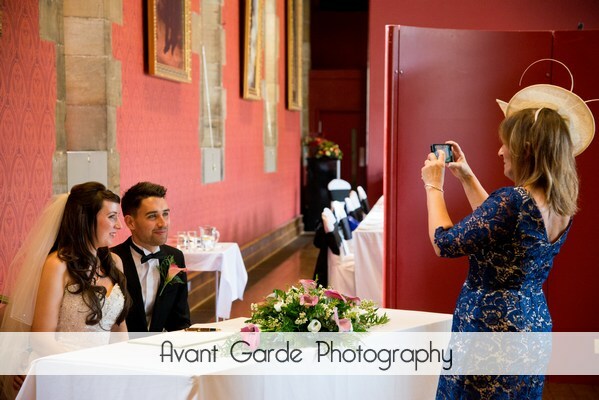 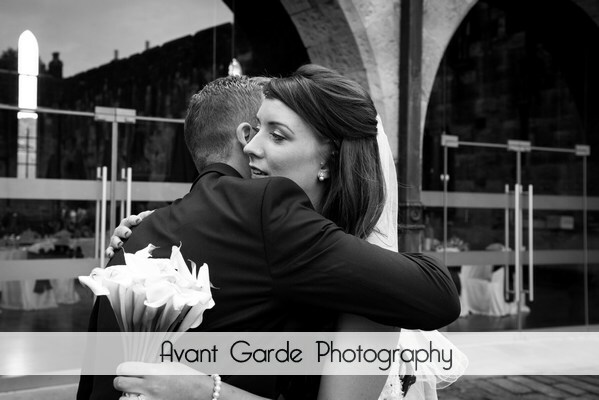 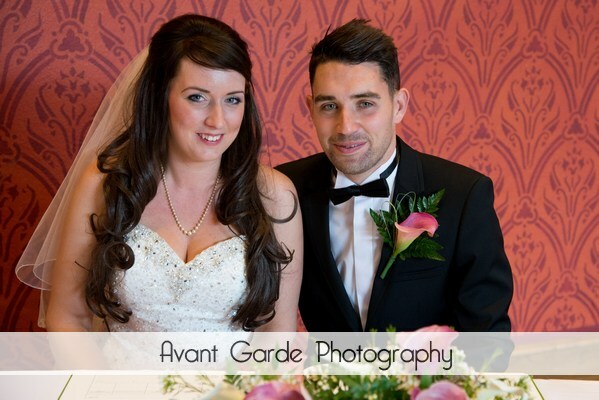 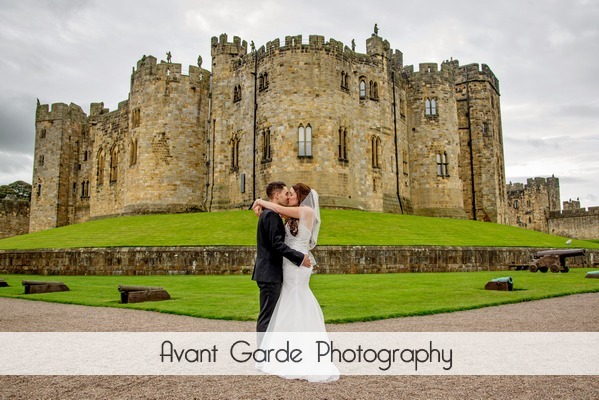 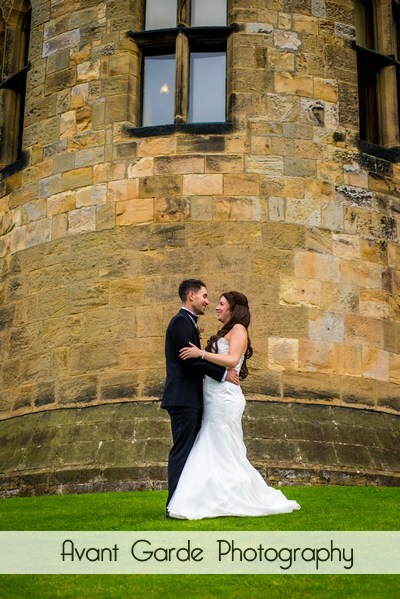 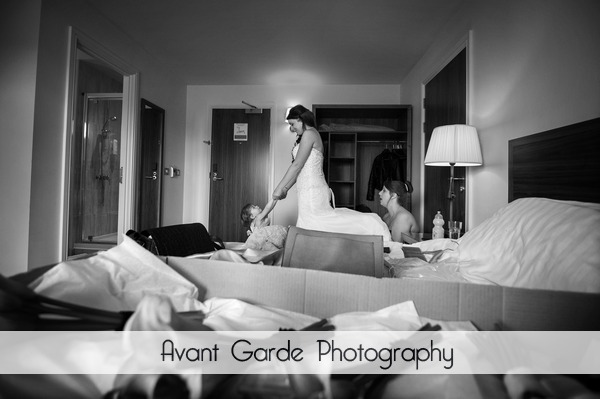 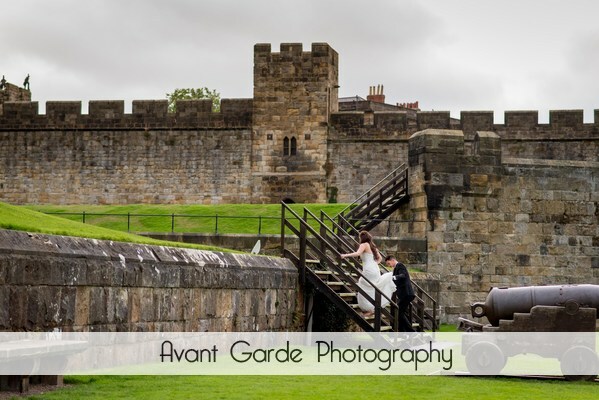 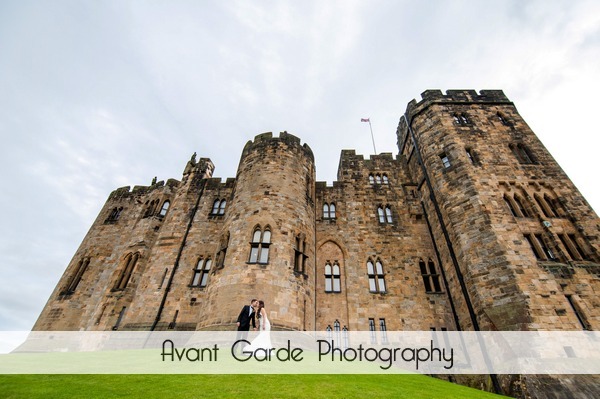 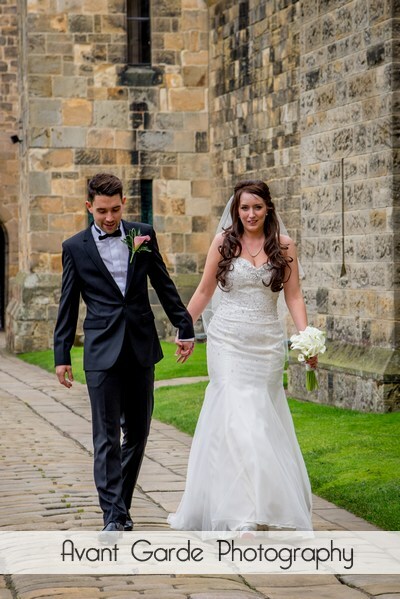 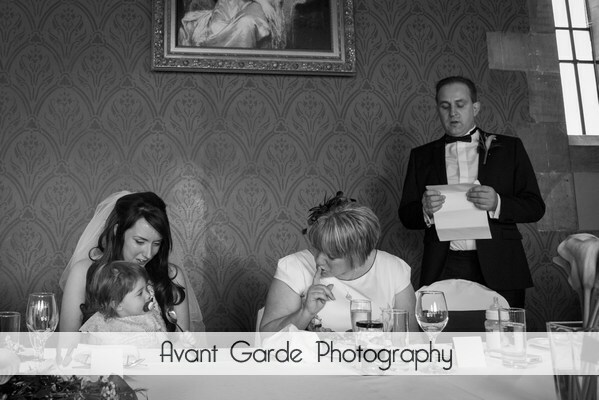 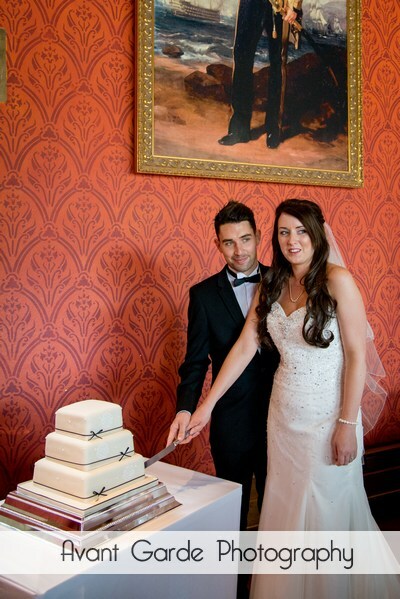 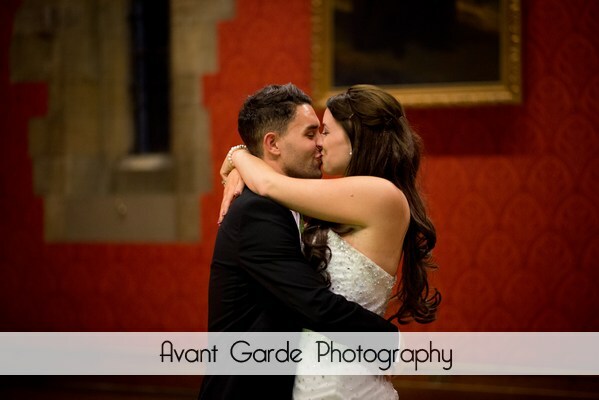 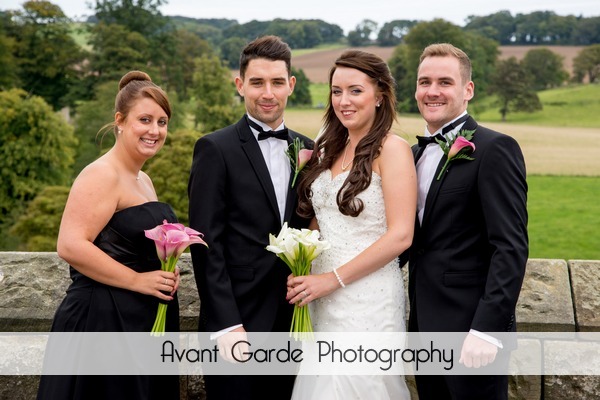 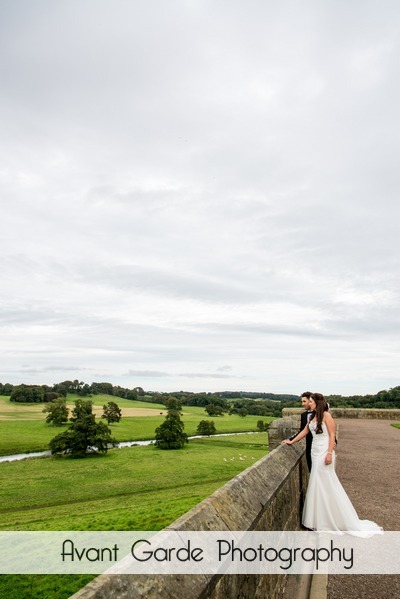 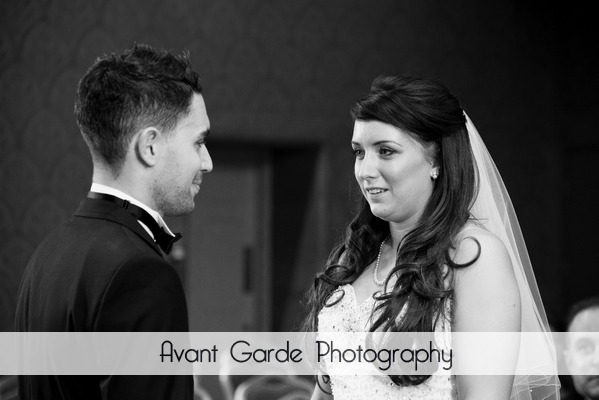 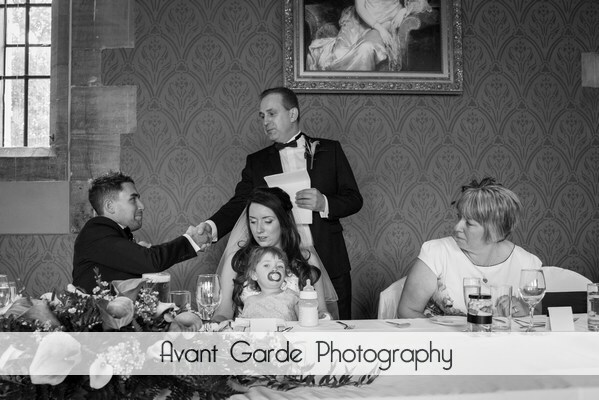 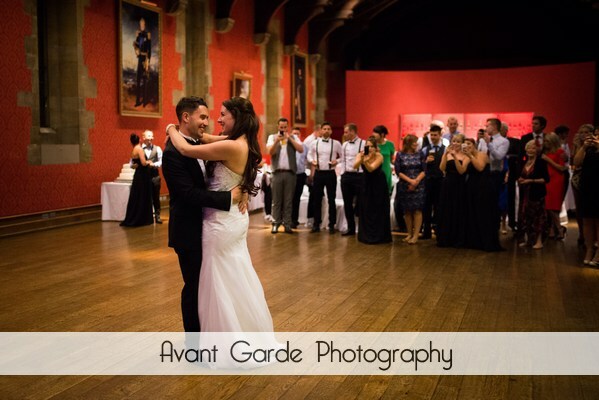 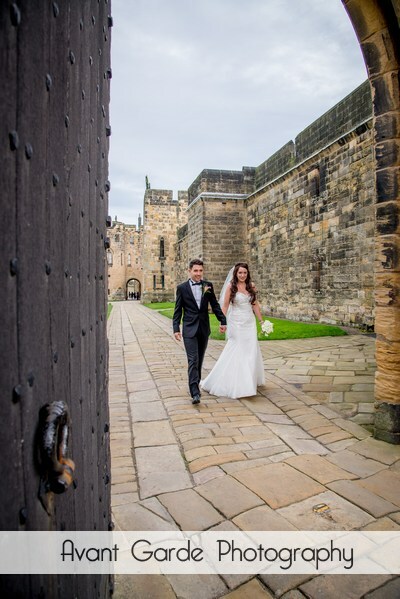 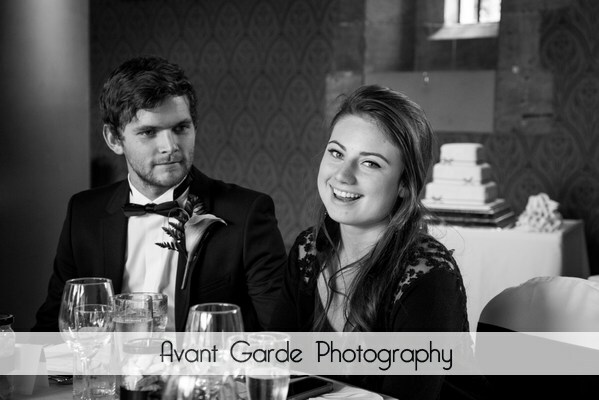 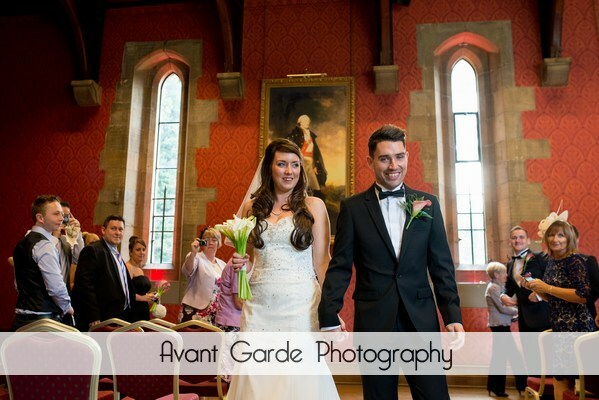 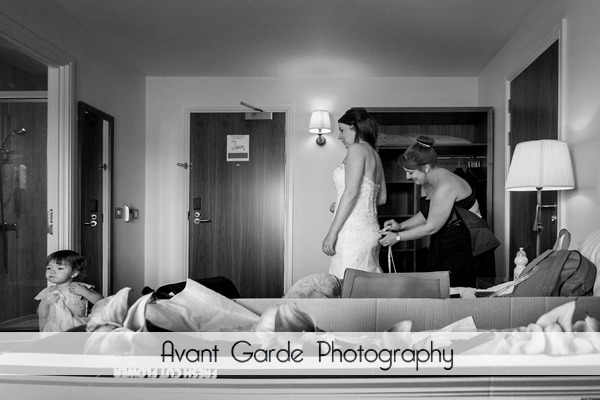 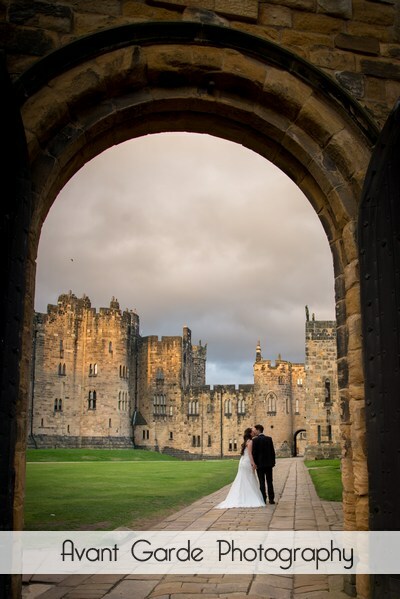 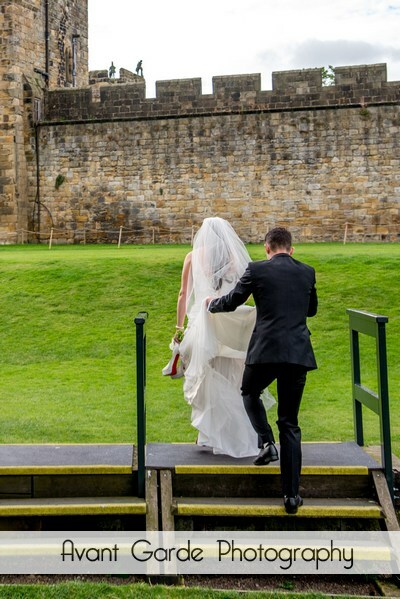 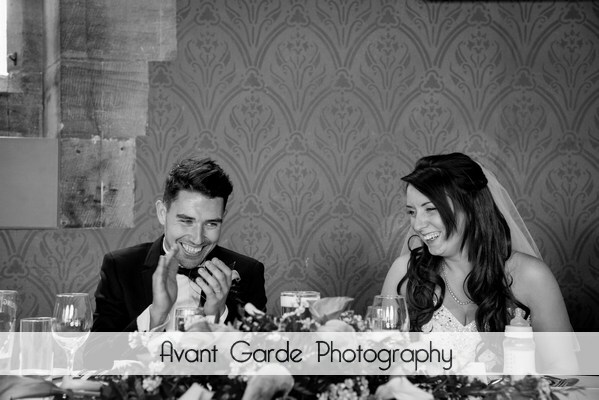 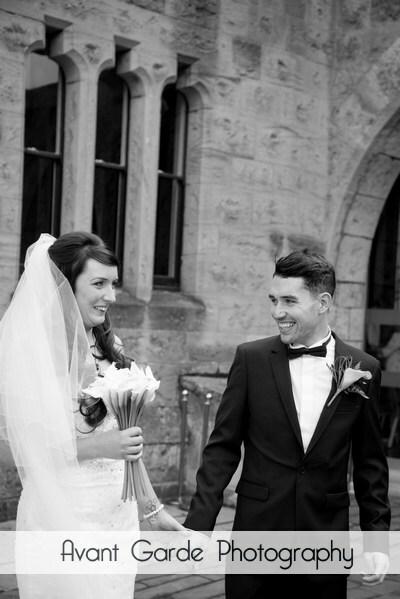 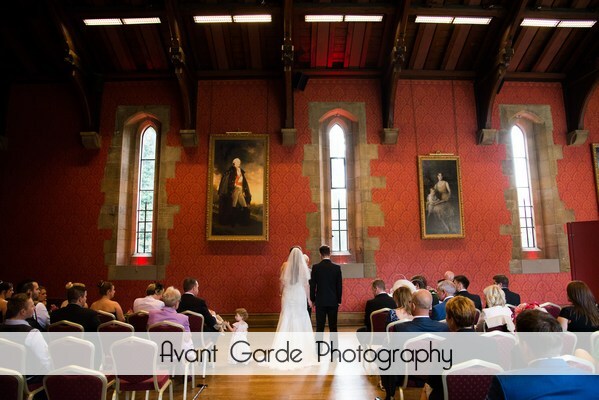 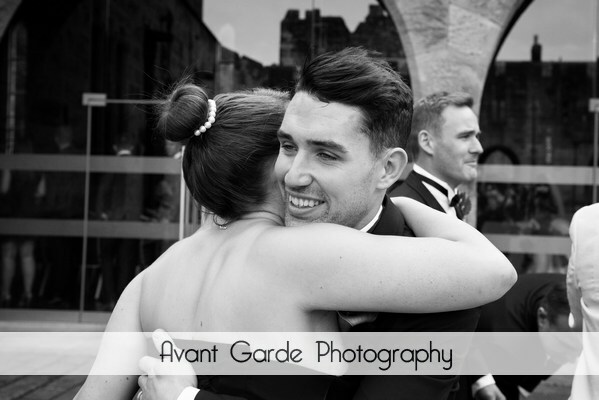 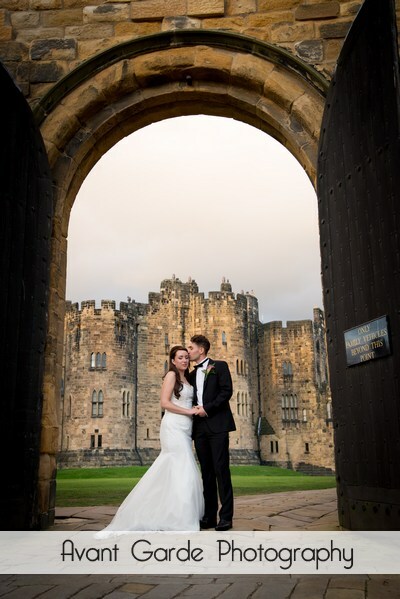 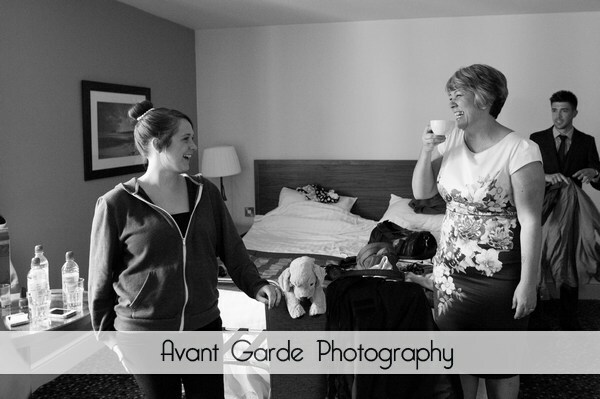 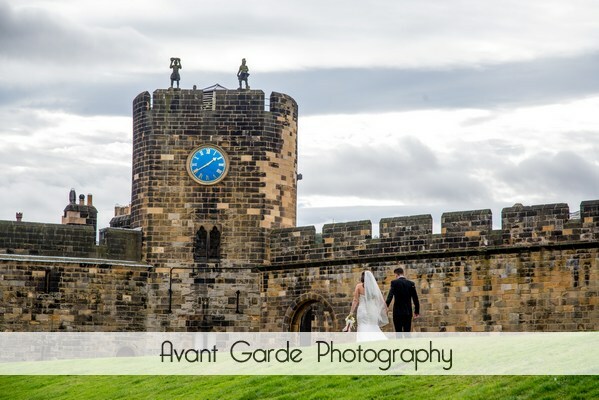 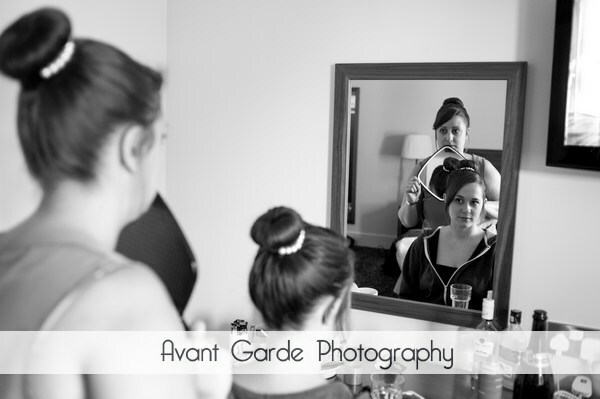 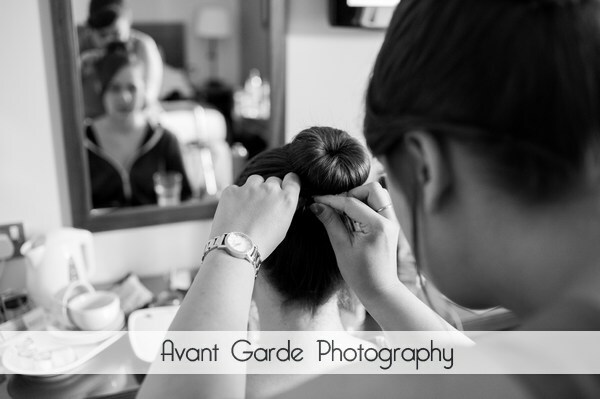 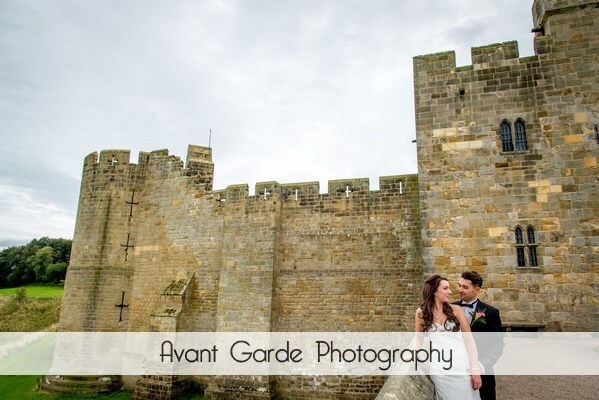 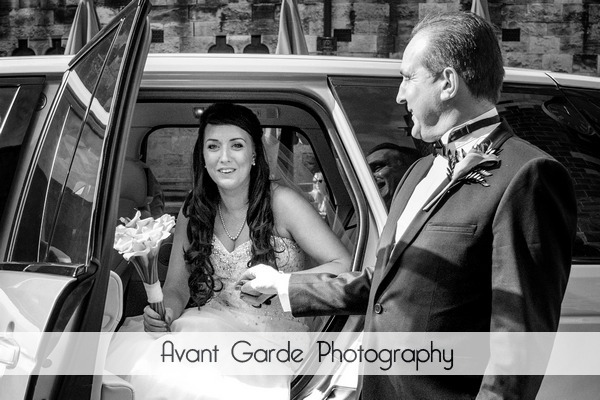 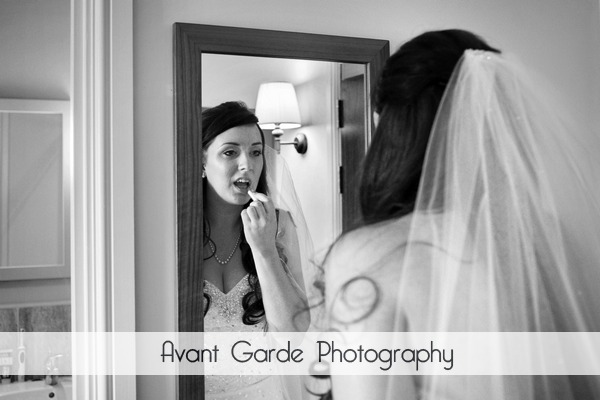 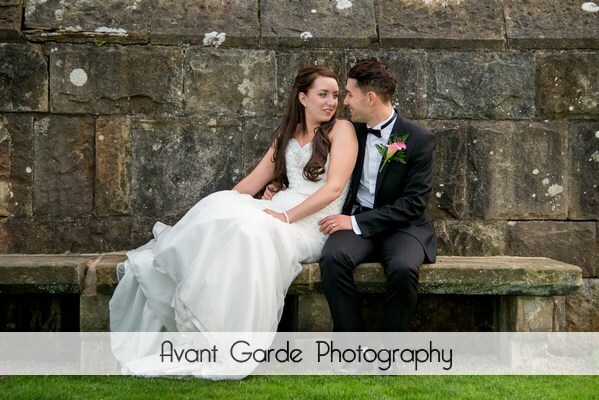 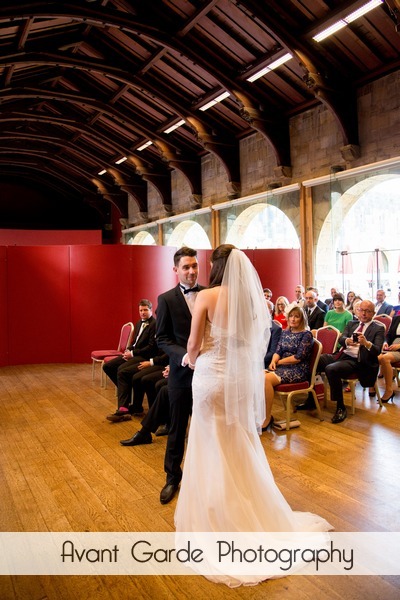 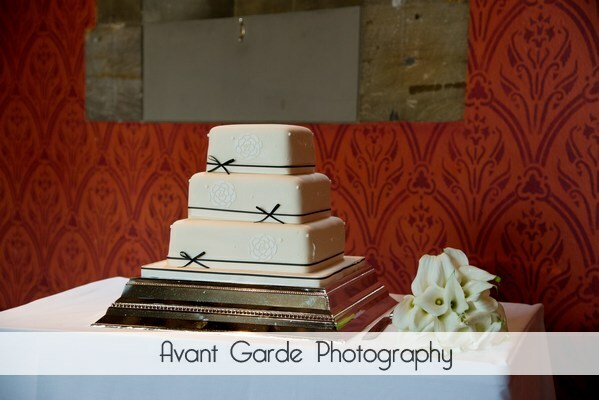 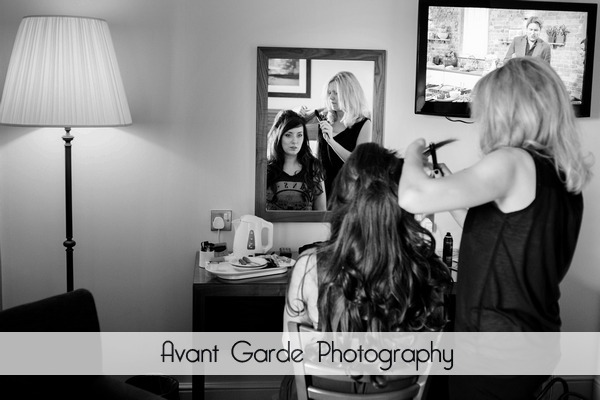 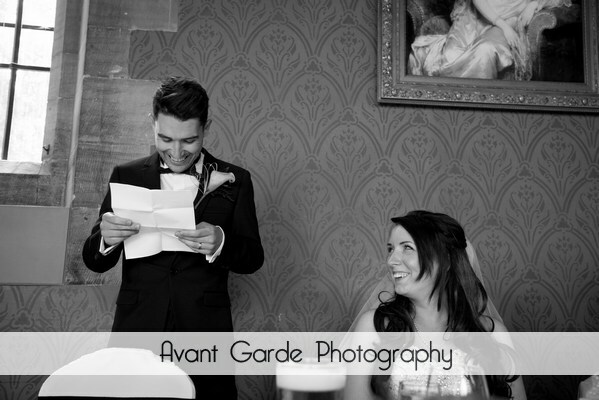 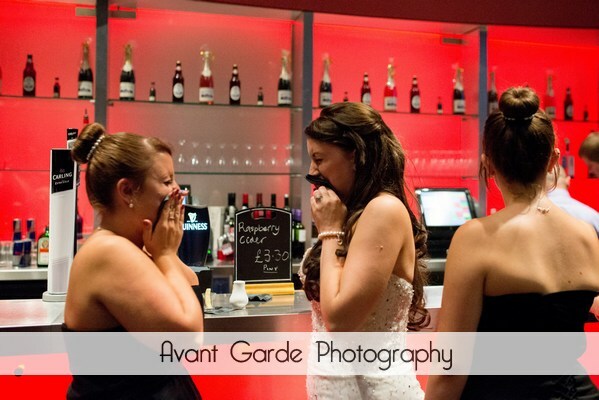 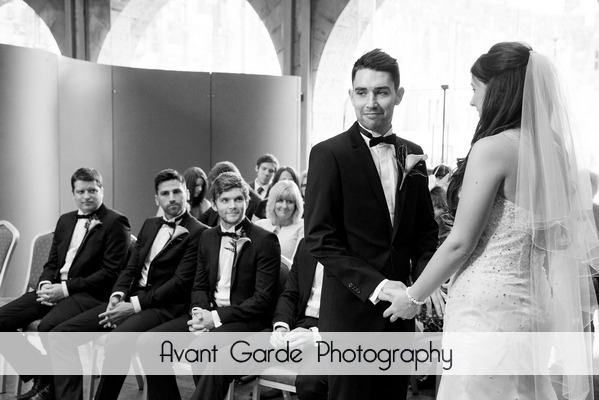 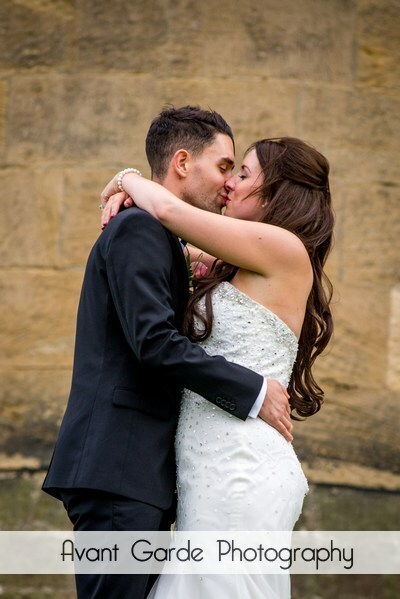 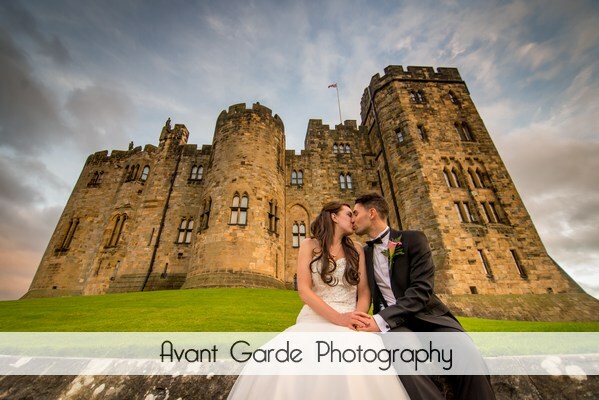 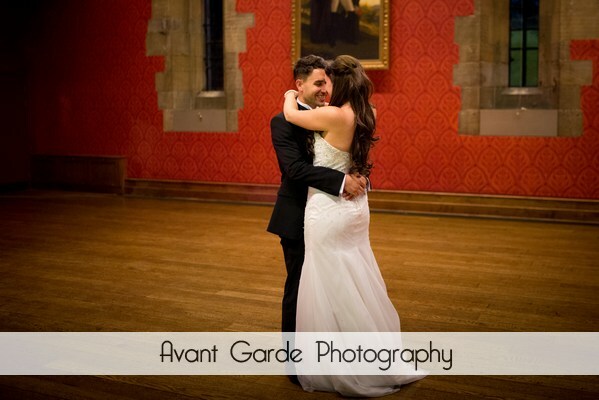 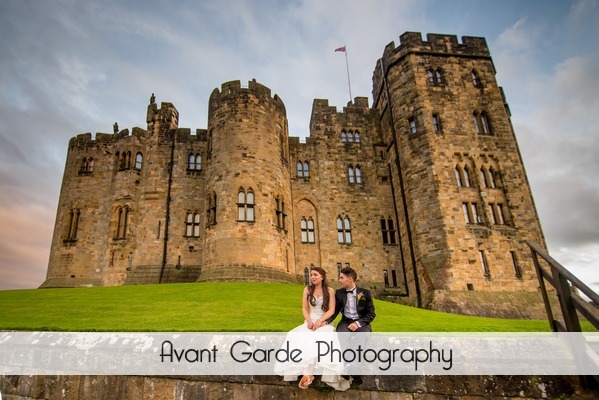 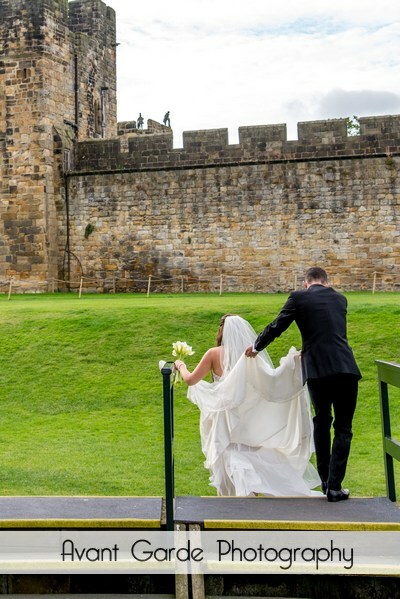 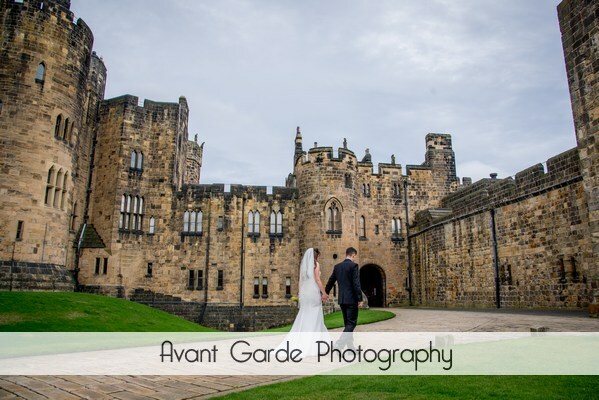 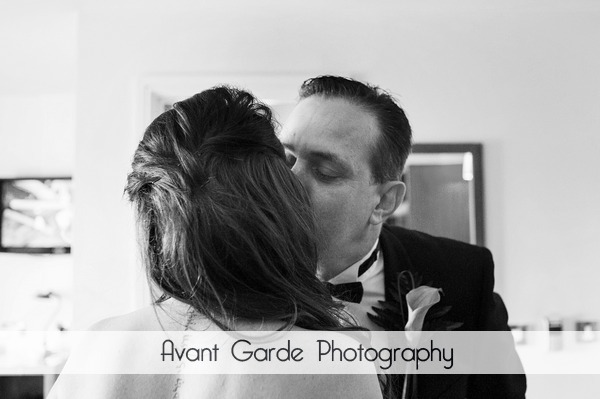 Jennifer and Joshua’s Alnwick Castle Wedding is featured below. 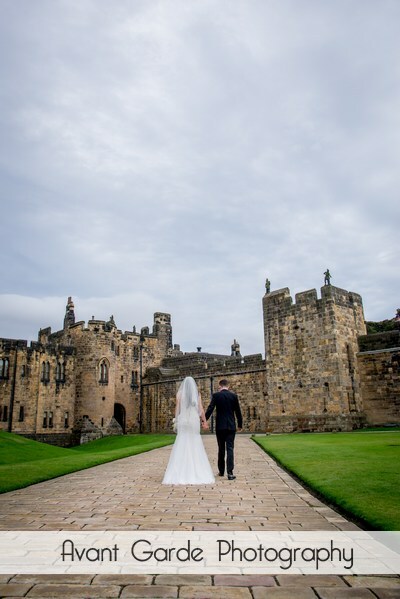 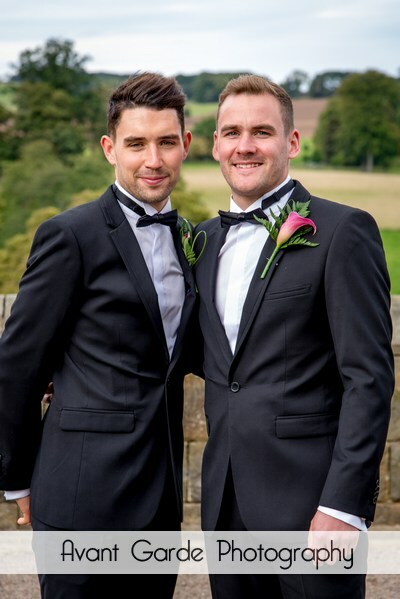 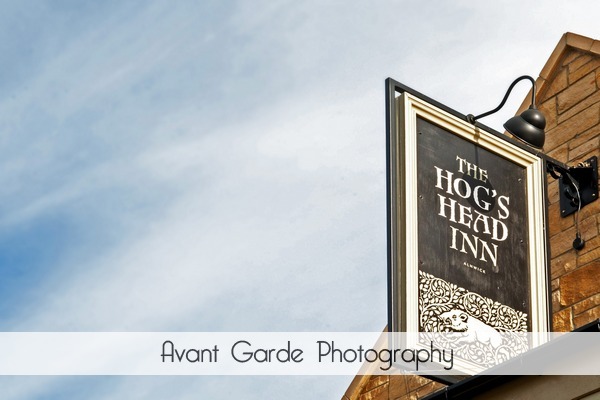 Jennifer and Joshua both got ready at The Hog’s Head in in Alnwick, and then had the wedding ceremony and reception at Alnwick Castle.